This party season it's time to defy the dress code. 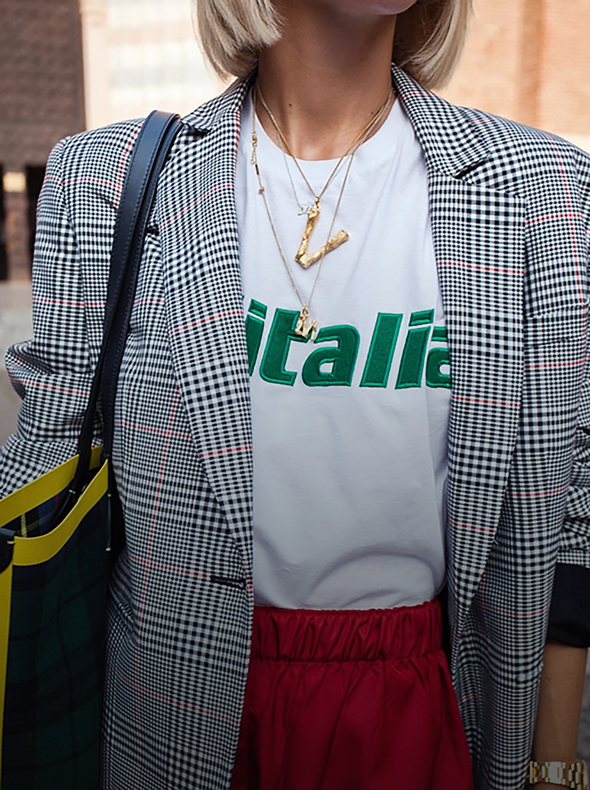 Here, we take event dressing inspiration from four influencers known for their distinctive personal style. 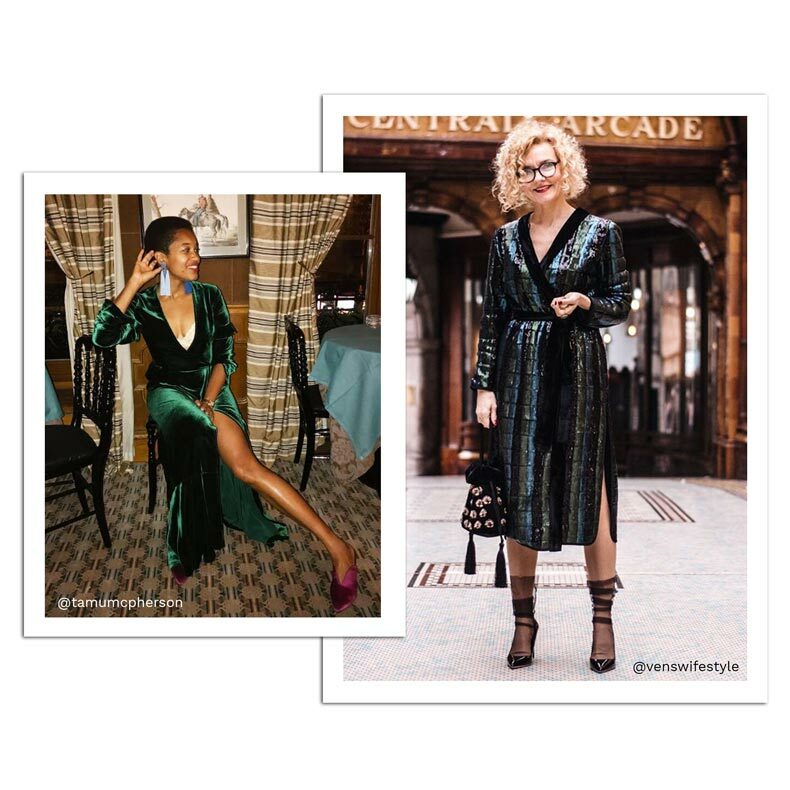 Whether you opt for effortless and eclectic high-low looks, sleek sophisticated ensembles or unabashed glitz and glamour; the key takeaway is to embrace your own aesthetic and style your night. Keeping it low-key? 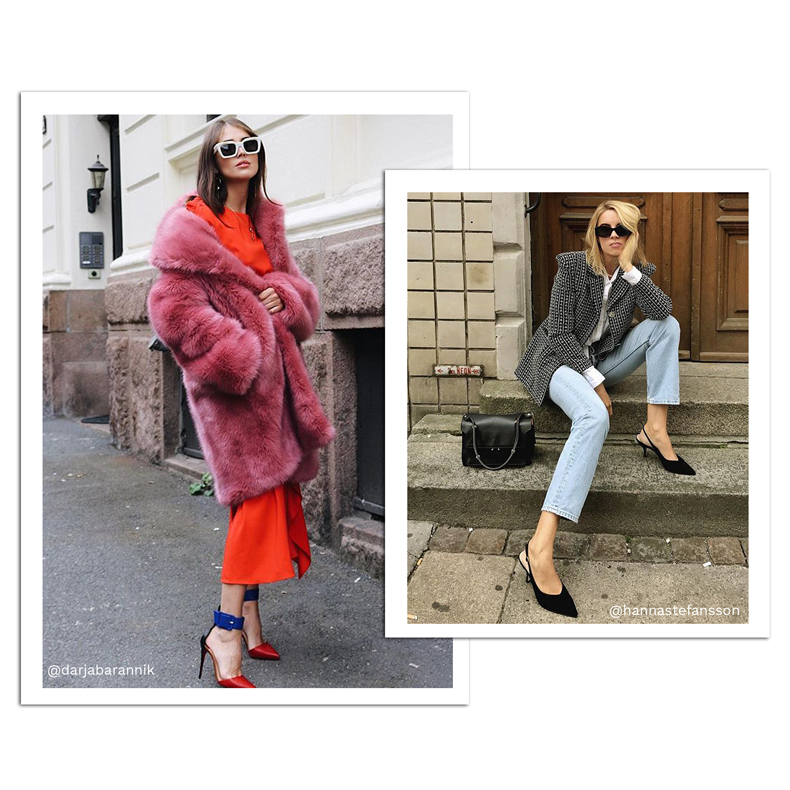 Take notes from Hanna Stefansson and make the blazer your starting point. On-the-rise London label OUTLINE delivers elevated renditions in luxe fabrics, sultry tones and sharp tailored cuts. Just add relaxed J Brand jeans and a silk blouse for AM to PM appeal, or raise the stakes in a matchy-matchy co-ord. Alternatively, you can colour-block your way to cocktail hour in bold party styles that stay bright after dark. Scandi influencer Darja Barannik makes a convincing case for the satin slip dress. Consider pairing with a striking faux fur coat and avant-garde heels for a playful riff on old Hollywood glamour. For evening looks that dazzle, think sequins, embellishments and rich embroidered accents, as seen on Renia Jazz (Ven's Wife Style). This season's collections involve all manner of disco-inspired dresses, tops and skirts in spangled textures and tones. 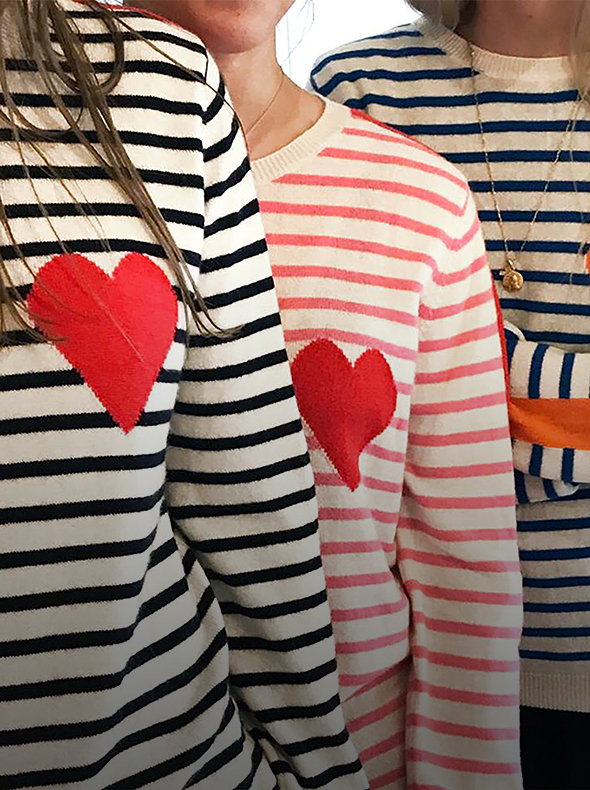 Formulate your look around one celebratory piece or brave going OTT and wear them all at once. The epitome of opulence, velvet continues to captivate the style set season after season - and we can see why. Channel Parisian nights à la Tamu McPherson in elegant midi lengths, decadent jewel tones and a form-flattering wrap silhouette. Shoulder-sweeping statement earrings will be your finishing touch.